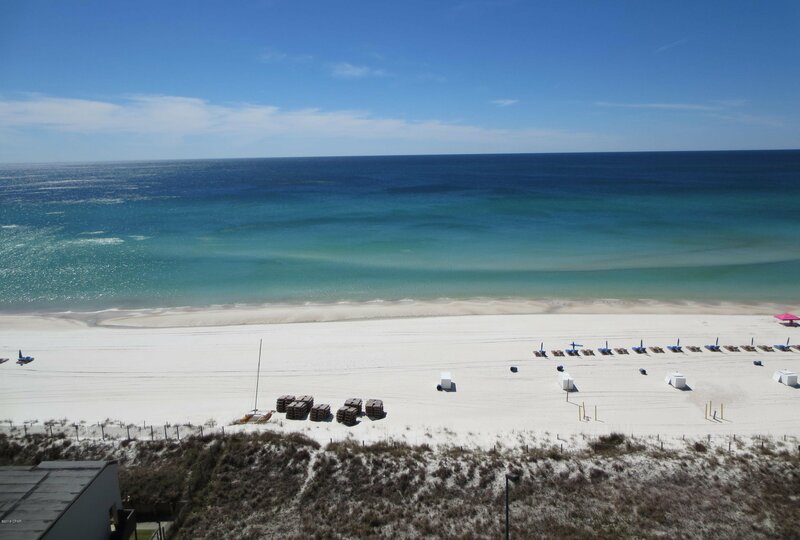 Great gulf-front condo in The Summit furnished and rental ready! This is a one bedroom, 1.5 bath unit with a bunk! Great weekend getaway and a sound investment, Enjoy magnificent views of the beautiful sunsets from your balcony. The Summit has many amenities including two pools (one heated), a dedicated beach, kiddie pools and hot tubs, a fitness center, tennis courts, game room, and an on-site bar & grill! You're convenient to children's amusements, shopping centers, golf courses and many great restaurants. All info is approx and must be verified by Buyers if important. Listing courtesy of Beach Time Realty, Inc.